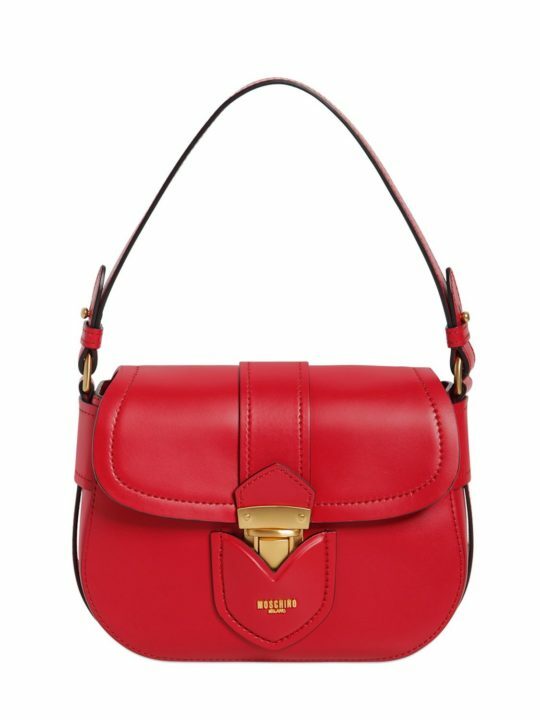 Luxury Italian fashion house Valentino is famed for its classic, sophisticated pieces infused with a statement edge. 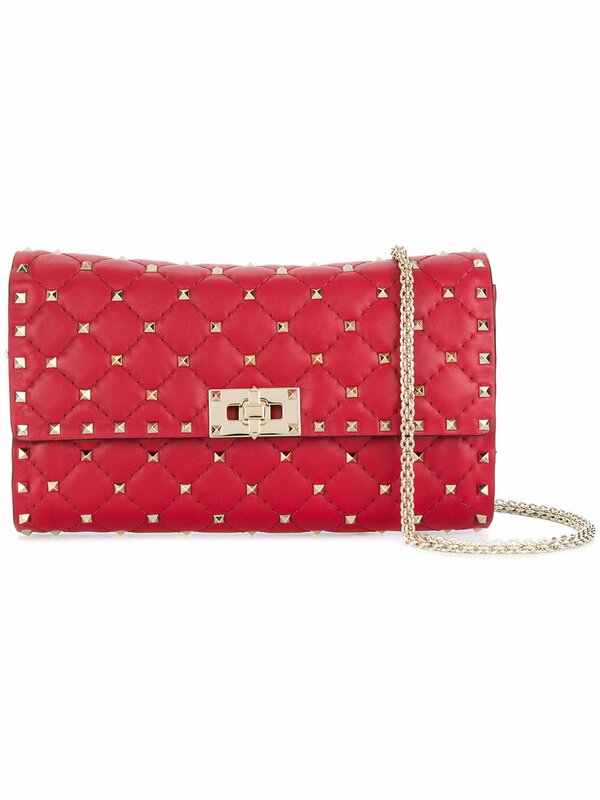 New to its collection is this exquisitely designed red Rockstud Spike shoulder bag. 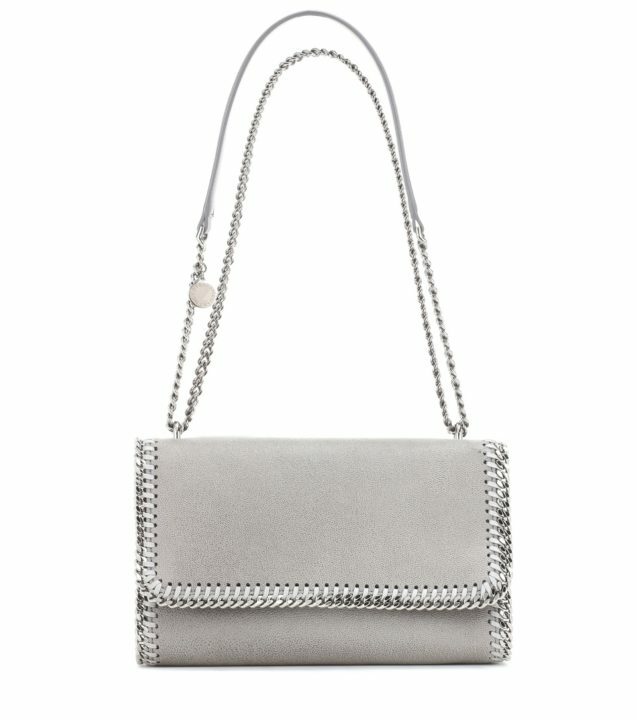 Expertly crafted in Italy from supple leather, the bag is an ideal choice of accessory for a range of evening occasions and parties. 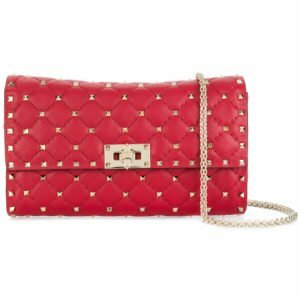 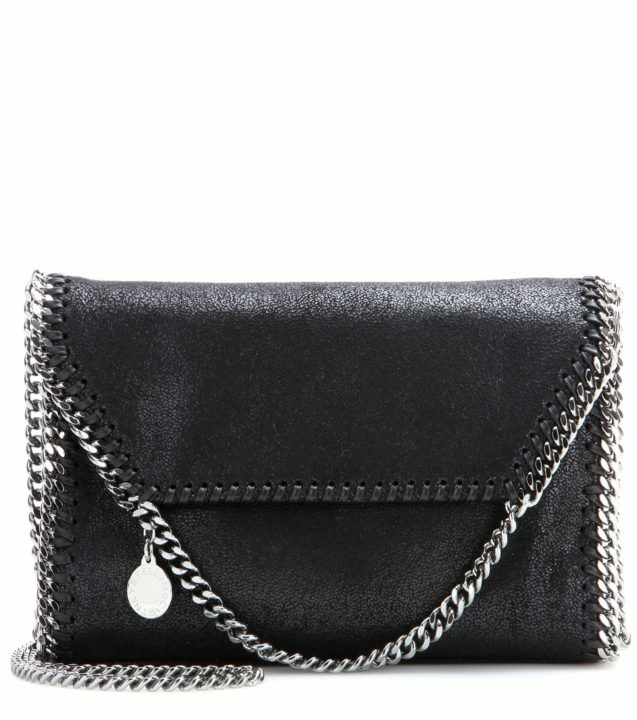 It features a gold-tone chain shoulder strap, a foldover top with flip-lock closure, an internal zipped pocket, an internal logo patch and gold-tone Rockstud embellishments.